Got an Amazon credit burning a hole in your pocket? Then you’re a stronger person than I am. I’d have sunk that immediately on unneeded notebooks, too good to be true cheap dresses and iPhone charger cables (I should really start treating those cables better). Anyway, if you’re in the market for a new read (so, always), I’ve got some recommendations for you. And by ‘I’, I mean the Freelance Lifestylers Facebook community! 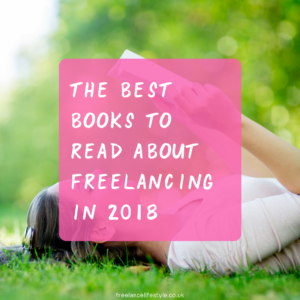 Here are some of their recommended reads for freelancers. 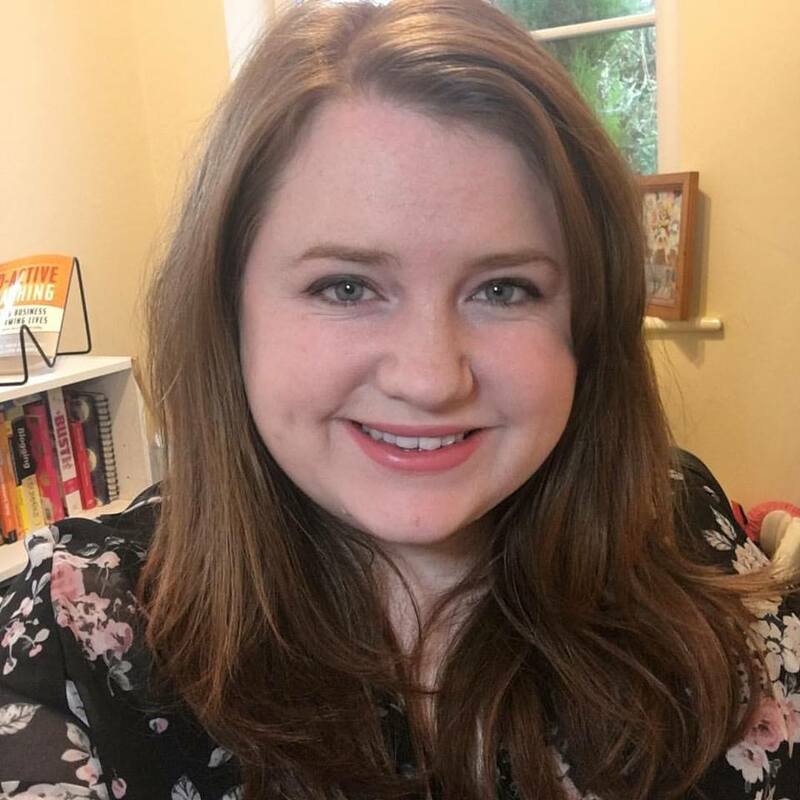 Daire Charlotte Paddy There are SO many I could pick for this, but if I was going to choose one that has a little bit of everything you need as a freelancer, I’d go for Being Boss by Kathleen Shannon and Emily Thompson. It has a lot of great mindset stuff, as well as exercises to help you create boundaries, set goals and then make it all happen. The perfect mix of woo, strategy and inspiration. Plus, such a pretty book. Helen Jane Campbell I like Time to Think by Nancy Kline. It doesn’t just relate to coaching but to anyone who ever has to have meetings. 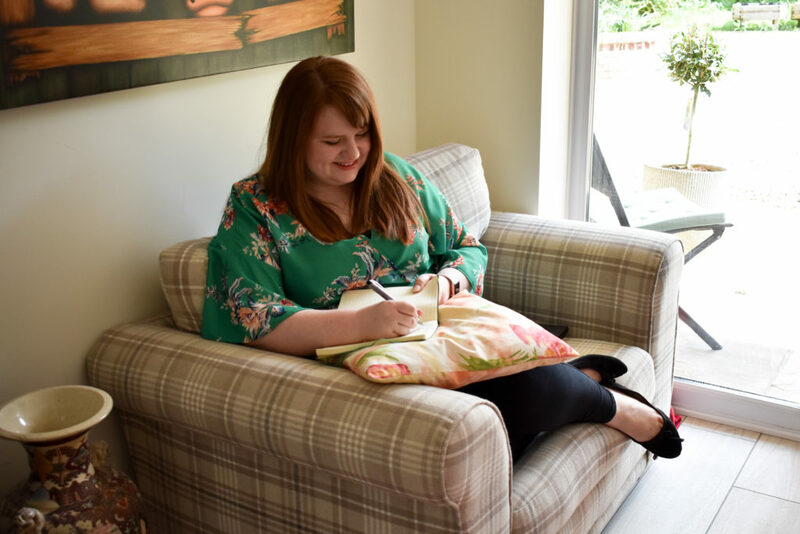 Emily Rose Weston I’m currently reading The Multi-hypen method by Emma Gannon – Really enjoying it, I’d recommend it to everyone in this group! Chris Worth – I’ll recommend “Flow” by Mihali Csikszentmihalyi – an amazing set of methods for concentrating as a one-man-band. Catherine Gladwyn This one’s good, apparently. (This is Catherine’s book, but I can confirm it’s excellent – I bought it myself!